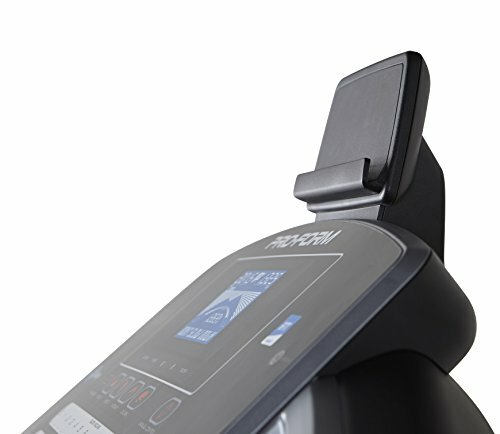 Add Intensity to your training with the simple touch of a button. 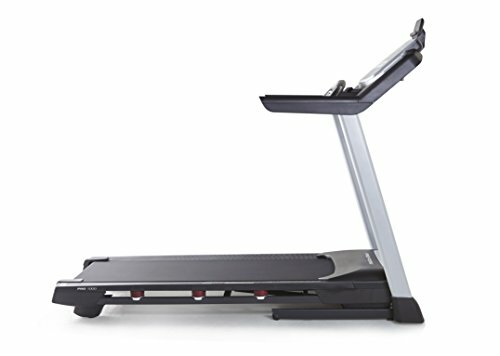 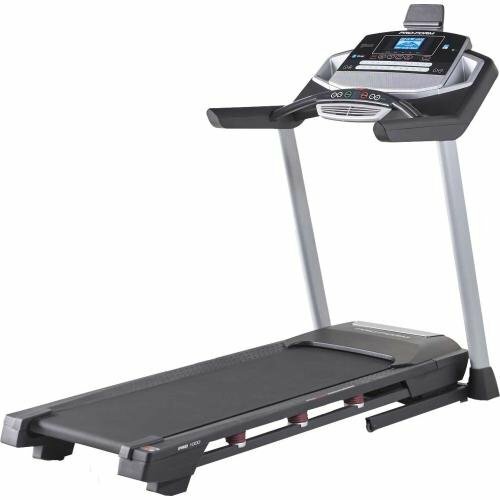 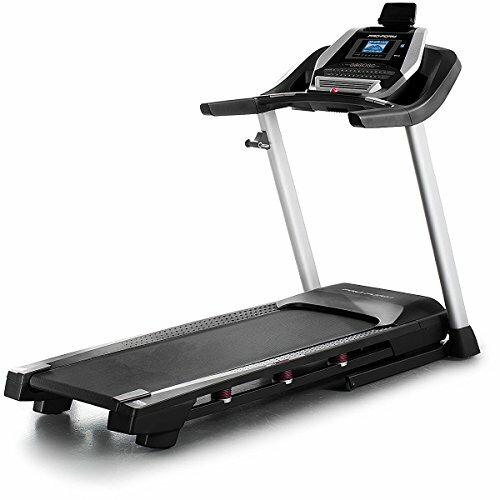 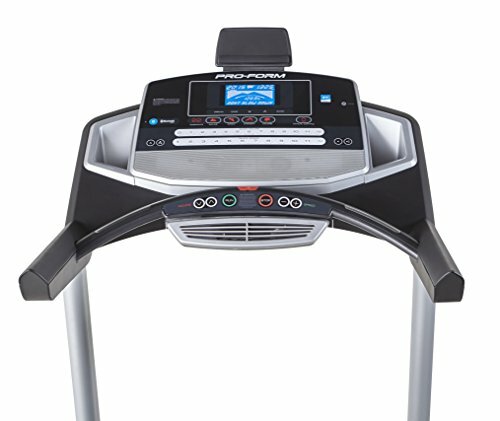 The ProForm Pro 1000 delivers quick controls to adjust your incline up to 12 percent and speed up to 12 mph for better endurance and increased cardio. Plus, 22 built-in workout apps are designed by a certified personal Trainer to help you step up your training regimen like never before.